The Food Alphabet and More: Mannang's Chicken presents.... + Winner of our Crumpler carry on luggage giveaway! Mannang's Chicken presents.... + Winner of our Crumpler carry on luggage giveaway! But wait before we go into details with what's up with Manang's Chicken. Let's all say Congratulations to the winner of our Crumpler Dry Red No. 3 - a carry-on luggage. Please wait for my email as to how you will be able to claim your prize. Once again thank you to all who joined in the giveaway, and hope you guys would join again in our other giveaways such as the Yummy Eats ticket giveaway til May 23, 2012, and other giveaways coming up! Now back to regular programming. I first encountered Manang's Chicken last year when I was first able to visit Mercato Centrale which features numerous food finds. In just as little as 2 years time, they went from just joining food events and having food stalls, to branching out and making new restaurants such as the latest one in Lansbergh Place, Tomas Morato. 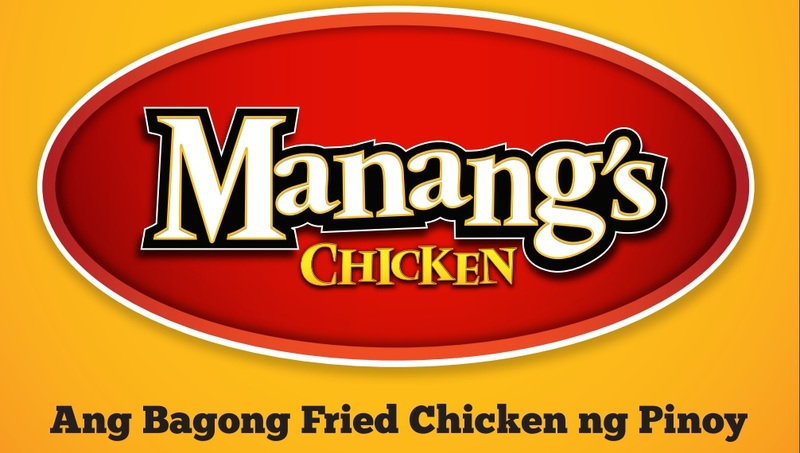 Manang's has been known for giving us that double deep fried crispy chicken with Manang's secret garlic sauce, that literally sweeps you off your feet. Yes , it has captured the Filipino taste and is now gearing towards more branches so that all Filipinos get to taste the new Fried chicken ng Pinoy. But other than their famous double deep fried chicken, they have something new cooking up their sleeves. And alas we The Ultimate Crispy Chicken Sandwich. 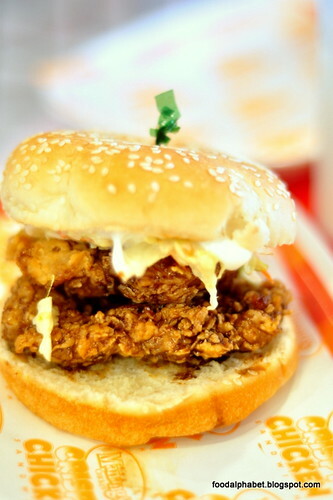 Manang's famous double deep fried chicken, spread generously with Manang's secret garlic sauce, top it off with vegetables and mayo, make up the Ultimate Crispy Chicken Sandwich. Choose from original, mild spicy or extra spicy. Enjoy crispy, sweet goodness bite after bite, and FYI, the sandwich was quite big, I did have to take my time in taking bite after bite because of its size. 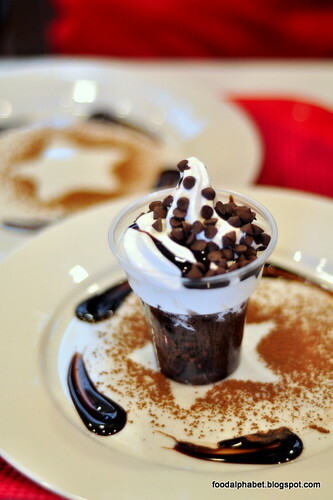 Take a shot at this for only P109.00 ala carte. It's a sundae, no it's cake, no it's a 2-in-1 treat! A symphony of moist velvety cake and fudge-covered vanilla ice cream in every bite. It's a great dessert that I'm sure will capture the hearts of all Filipino food lovers. 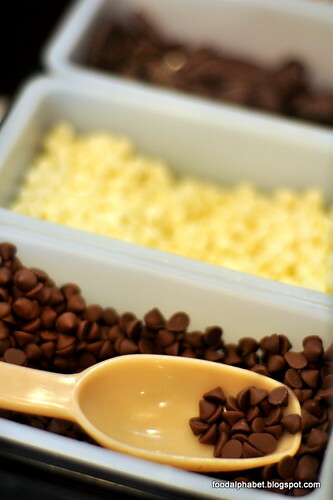 Give in to your craving and order yourself one for only P 45.00 I kid you not! So get your fill and enjoy! Grab a bite at your nearest Manang's Chicken store at One Burgundy Plaze in Katipunan, Quezon City, The Annex at SM North Edsa, at One Archer's Place in Taft, AIC Gold Tower in Ortigas, and now in Tomas Morato, Quezon City. Opening anew this May 24th at Wilcon City in Visayas Avenue and more branches opening soon to serve you. 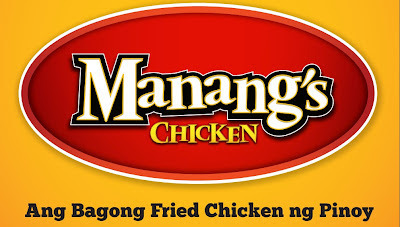 Visit their facebook page https://www.facebook.com/manangschicken for more info. I really love their chips! 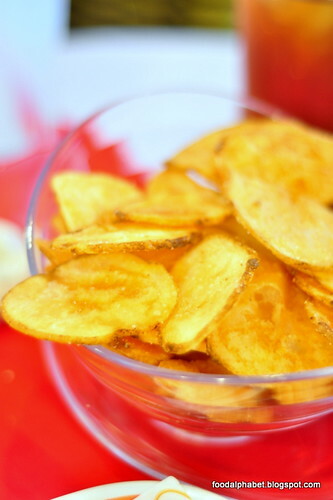 Crispy and tasty! Just how I like them =) hope you could try them out soon!